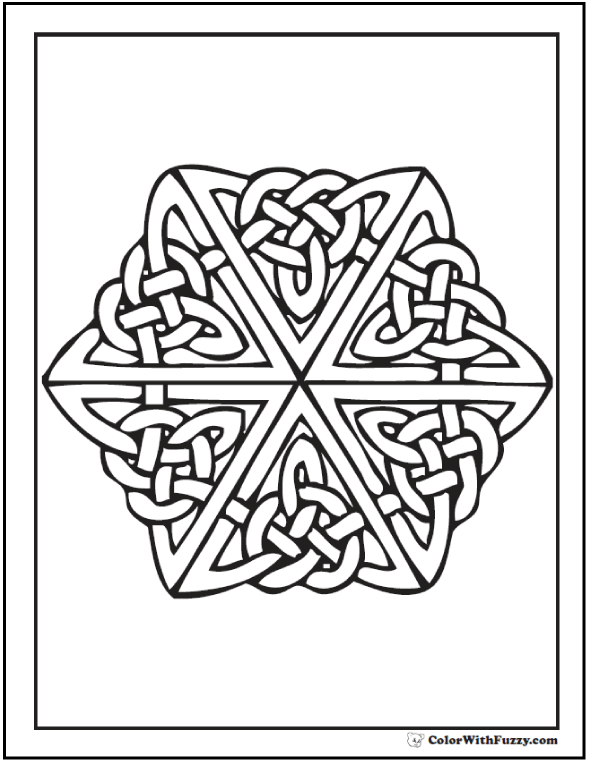 This free coloring page has fun geometric shapes for preschool and kindergarten. 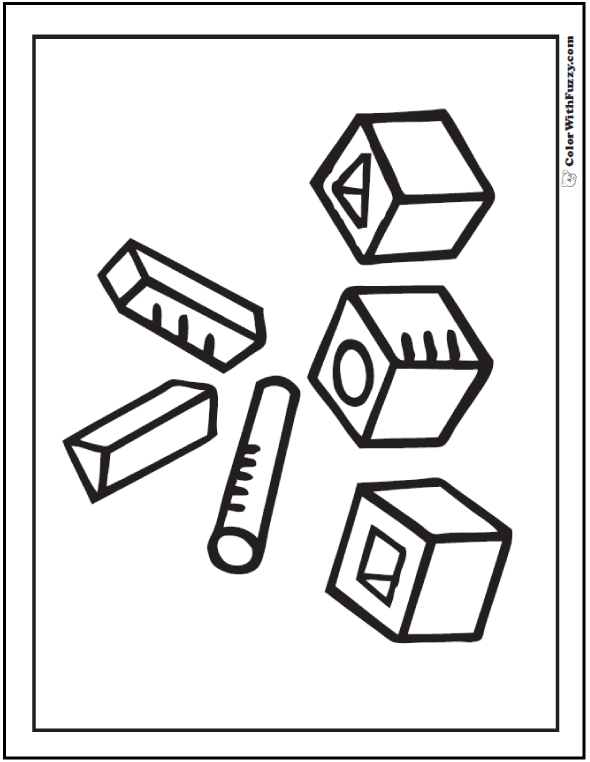 Name those 3d shapes! 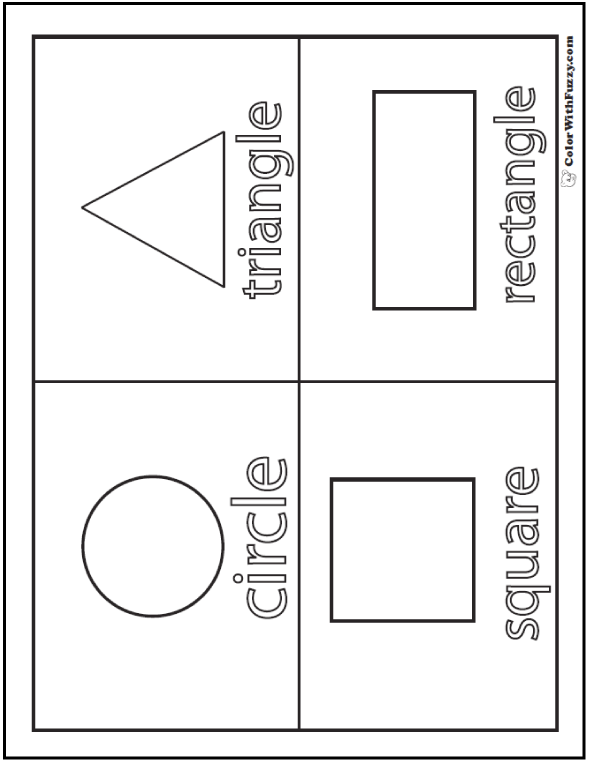 Match the cube, column, and prism to the cubes with the round circle, square, and triangle slots. This PDF prints to 8.5x11 inch paper. 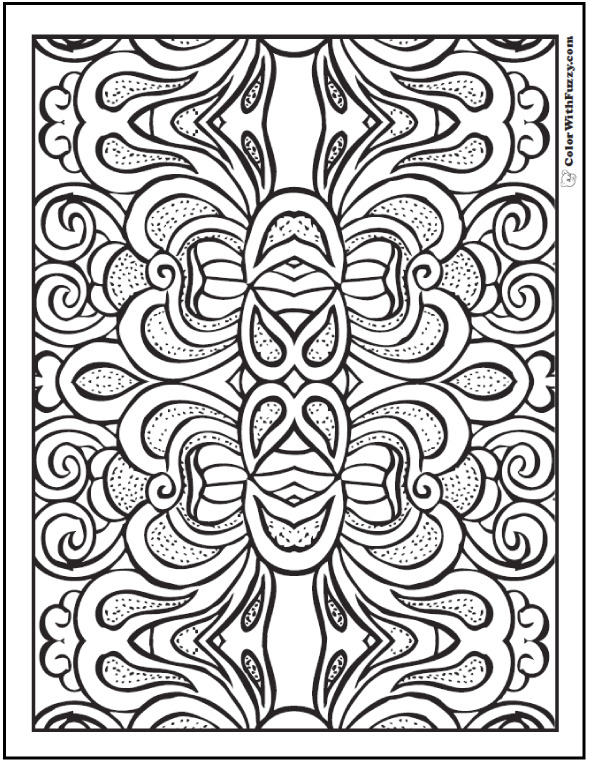 Match the geometric shapes in this coloring page.